One of the realities for leaders now is how to deal with, and optimise, their personal presence on social media. How well and how quickly leaders can develop a positive attitude towards their personal digital footprint often forms the shape of their signature in the public arena. A strategy that recognises how reachable a leader becomes over platforms like Facebook and Twitter can either be embraced, or feared. 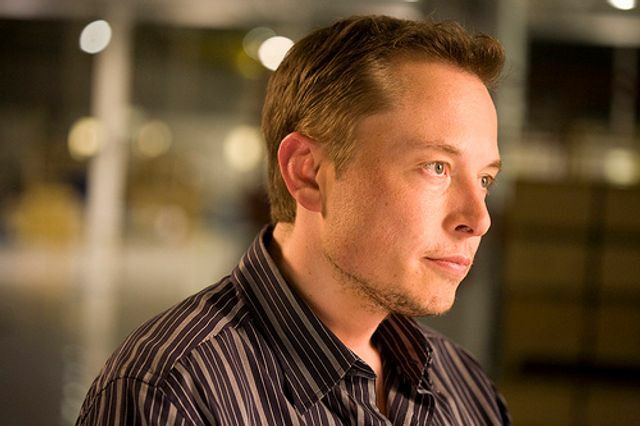 Elon Musk seems to demonstrate just how intimate he is with personally owning this aspect of his personal brand, and his corporate brand appeal, by simply being open and responsive. A critical remark from a Tesla user about the availability of Supercharger stations immediately gets the attention of Elon. Instead of ignorance, or being corporate and defensive, his response is more similar to one you might expect from a friend. I love how disarming his response is by simply being open and sincere about his reaction. Within days he has implemented a policy that should make things more positive for users of the tesla supercharger stations. The proximity and simplicity of the action reflects how easy it was for the customer to make their remarks directly over twitter. A hallmark of our digital age is service and an appropriate recognition about how important it is. Companies have to embrace social media, it is obvious. But in addition the leaders of companies have to be open and active about backing their corporate logo with the values of their personal brand.